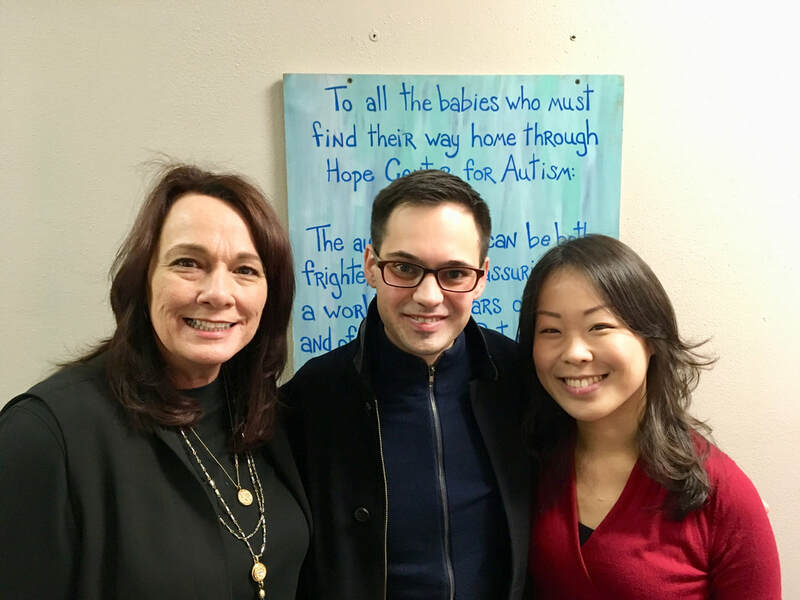 We are thrilled to share our music with the Hope Center for Autism! To find out our schedule, ​click here. Copyright © 2018 Fort Worth Performances for Autism. All rights reserved.